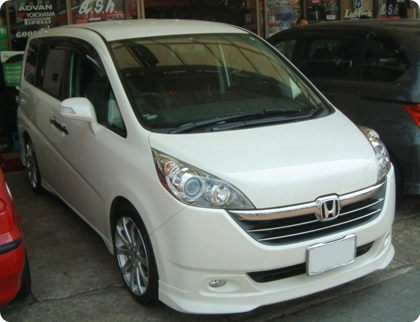 HONDA STEPWGN + VENERDI Hereborrani CL-610 18inch!! 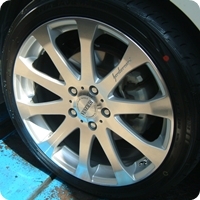 STEP WGNにVENERDI Hereborrani CL-610 18inch! !